From April 15th to 30th, buy two boxes of FENIX XT™ and get the third one for free! — That’s! Right, three boxes for the price of two! You still have time to earn enough points and join your OG Family at OG Getaway. 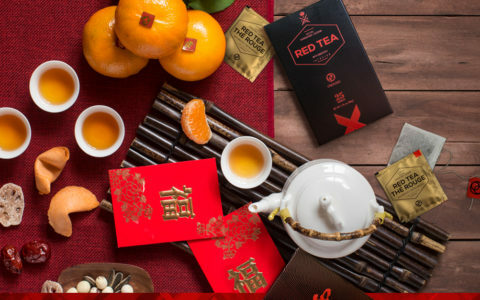 We’re ready to celebrate the Lunar New Year, and we have the perfect beverage to share in our celebration: a cup of ORGANO™ Red Tea. 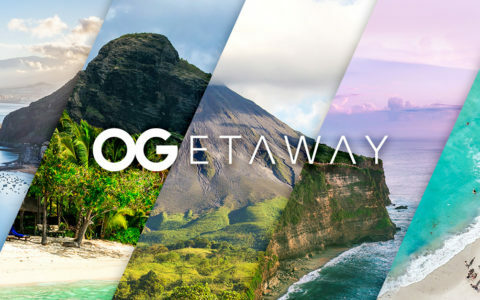 For its 2019 Incentive Trip, OGetaway brings great news: you now have the chance to choose your dream vacation from five destinations around the world! 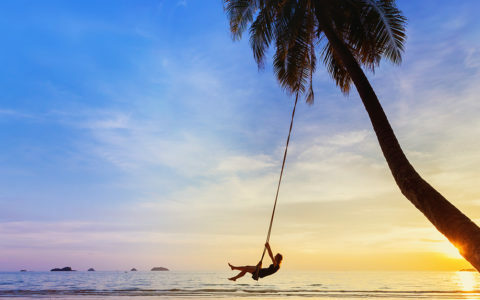 New Year, New You, New Promotions! 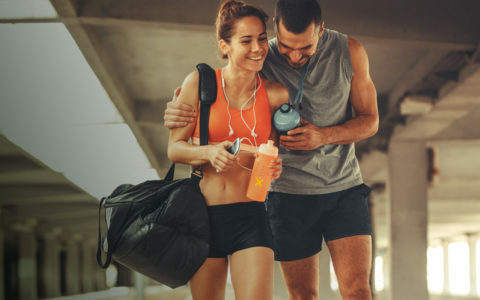 Now is the perfect time to get back on track with our new goals, and what better way to do it than with the Shake It Off Promo! 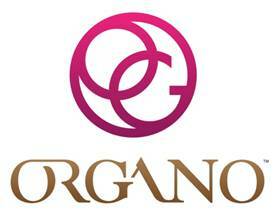 Founded in 2008 as Organo Gold, ORGANO is dedicated to bringing the benefits of the earth’s nutritional riches to people throughout the world via its premium products that can be used daily to help to achieve a more energetic and healthier lifestyle.